Government Lowballs my car. 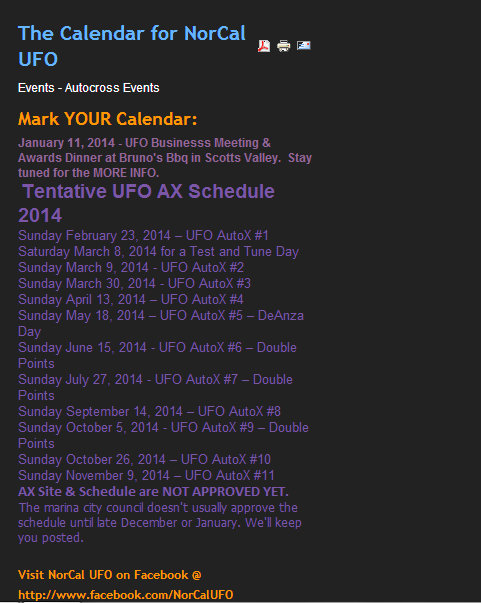 Also, Norcal Events for 2014! 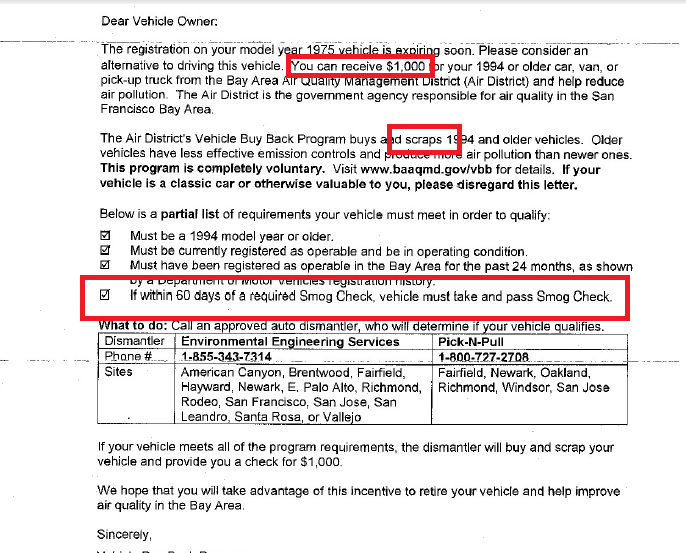 Got a letter from California offering me $1000 for my car. I was astonished! My car for $1000?! But hey, I can see what they are thinking and I would probably do it if it wasn’t a Z or any other classic car. 68′ Camaro. $1000. Good deal. Even better, it has to be running and smog-able! They are going to “scrap” the cars. All in the name of better environmental standards. I feel like I should work there and find some cars. This ruins the used car market. The running used cars now have a price floor. $1000 and up for a decent running car. 1975 to 1994 is a wide gap and there are a lot a cars that fall in that slot. 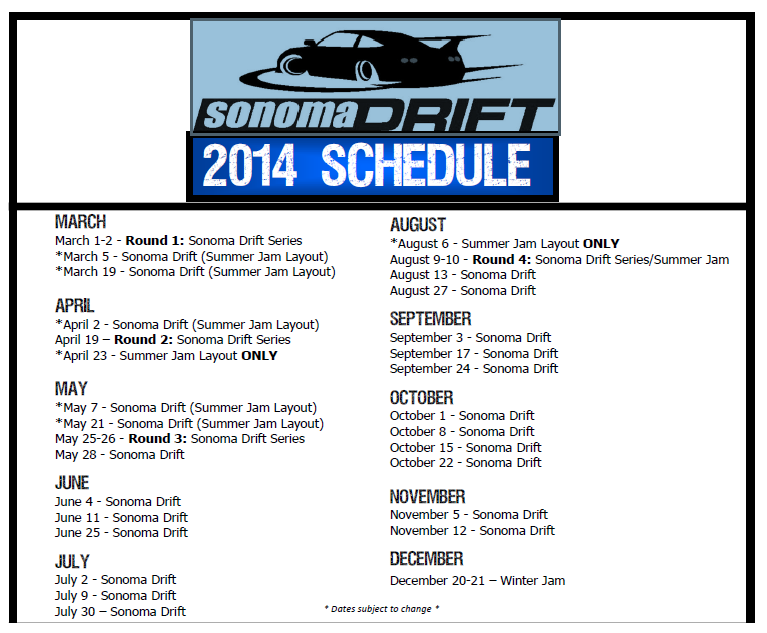 For 2014 Norcal Events, there is Sonoma Drift, Norcal UFO, and Thunderdrift. ← Finally an Exhaust Vid!